But downsizing is one of the most popular reasons when it comes to moving. Downsizing is very common with parents who have children, that have grown up and ‘flown the nest’ leaving them with a house with lots of unnecessary space. The idea of moving to a smaller home sounds like a downgrade, but downsizing to an apartment with Millgate will improve your living lifestyle in a heartbeat. 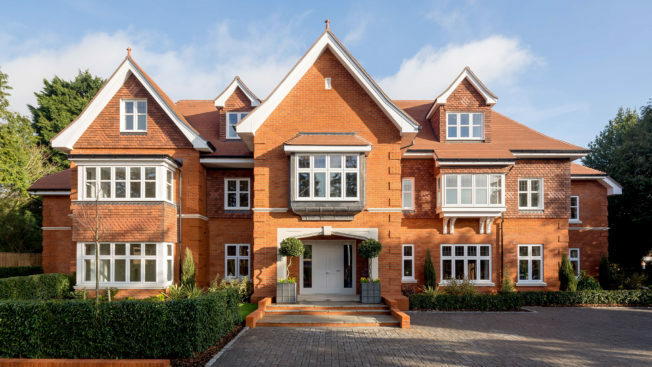 These stunning 2 and 3 bedroom apartments are situated in the royal town of Ascot, Berkshire. Surrounded by spectacular woodland, Kingswood offers you the rare opportunity to enjoy a luxury lifestyle in a secluded leafy setting. Millgate have beautifully designed these homes with comfort in mind with handcrafted kitchens and open-plan living spaces that are filled with natural light. 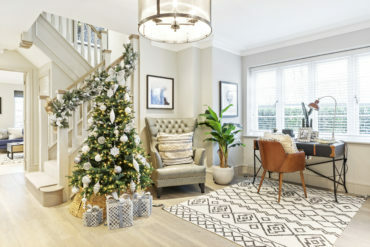 The master bedrooms at the Kingswood development include an en-suite, fitted dressing area and an impressive private terrace, which looks out to the natural woodland. The apartments are currently available to buy off plan, please call the sales office on 01344 870 325 for more details. 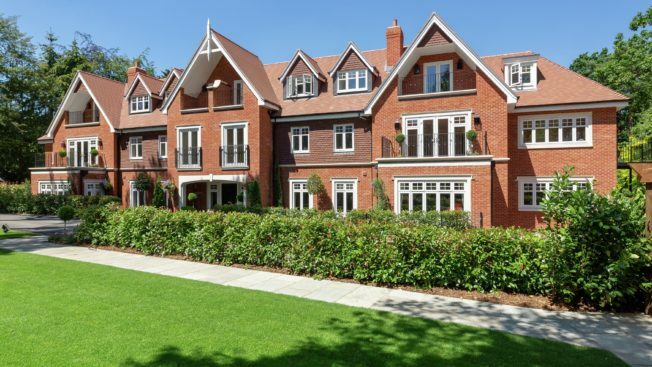 Situated in the desirable market town of Beaconsfield is the magnificent Beechcrest development. These 3 bedroom apartments are perfectly placed for those who want to relax from the hustle of city, but still want to be easy commuting distance to London. 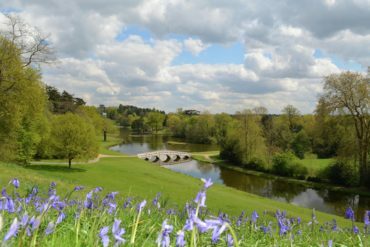 The apartments are also a short drive away from the beautiful Chiltern Hills, providing stunning scenery and wonderful walks. 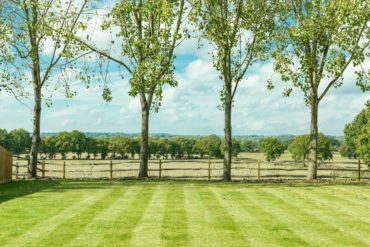 The apartments themselves have been classically designed and constructed with the finest attention to detail within landscaped communal grounds. With only 3 apartments left, Beechcrest is in high demand. To book an appointment to see these luxurious apartments, please contact our marketing suite on 01494 706 078. Set within Englemere’s 12 acres of stunning landscaped grounds, is the beautiful White House development. 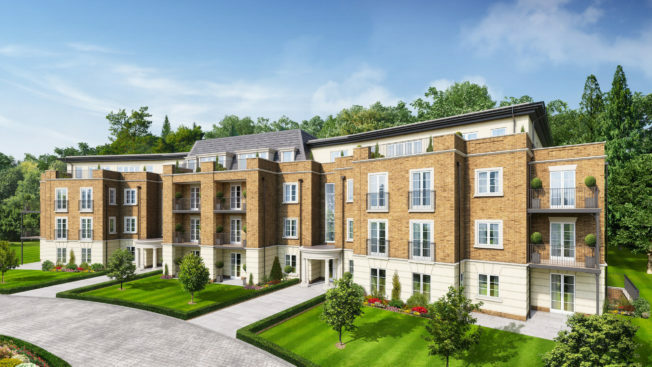 The luxurious 2 bedroom apartments are blessed with a truly world-class location, just a walking distance from Ascot high street and the Racecourse. To view these exquisite apartments, you will need to book an appointment by contacting the sales office: 01344 870 325. 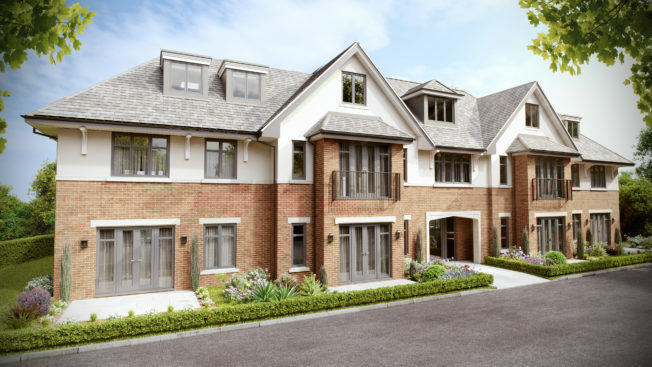 Woodlands Lodge is an exclusive collection of three bedroom apartments in Sunninghill, Berkshire. The gated development has many benefits, which includes a private terrace, lift to all of the floors and secure underground parking with individual storage rooms. Each apartment is styled with meticulous attention to detail and provides a superior specification throughout the rooms. If you are interested in moving to Sunninghill, there are only two apartments available for immediate occupation. 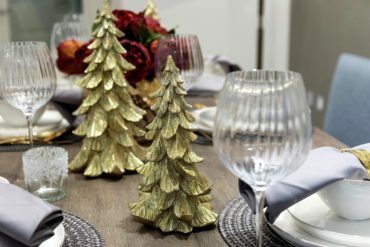 You can also view the stunning show home, which is open 7 days a week, 10am-5pm. These new apartments are the perfect for golfing enthusiasts, positioned within the grounds of the prestigious Camberley Heath Golf Club. Are you ready to downsize without compromise? 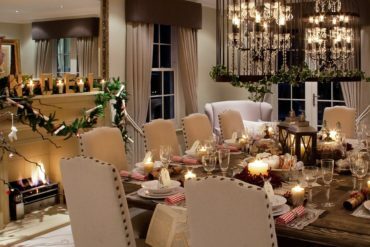 As you can see, downsizing doesn’t have to feel like a downgrade of your previous home. Millgate builds their apartments that go above and beyond expectations, and as a result enhancing your living lifestyle in these luxurious homes. If you are interested in downsizing one of these exquisite apartments or want to book an appointment, please contact us on 0118 934 3344 or send an email to sales@millgatehomes.co.uk.